You have less than one month to try the cloud based Daylighting Analysis before it expires on 30 April. Interesting new addition to the Labs site. 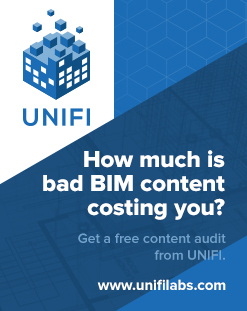 I think it is intended for Factory workflows, but theoretically could be adapted for BIM productivity analysis. You basically define Sources, Processors and Buffers to visually analyse the flow of “stuff” through the Process. Just in case you missed this – Autodesk has picked up the previous work of Mr Keough on Dynamo and provided a Labs plugin for Vasari! Build parametric functionality on top of Vasari with a graphical user interface. Autodesk has extended the open source effort of Ian Keough by adding some additional nodes and packaging it in an installer for Vasari to make it easier to get up and running. The download also includes some sample workflows. Download the zip file from the Labs site. Click Add-Ins tab>Visual Programming panel>Dynamo. Follow the sample workflows below for instructions on use. Are you interested in testing and providing feedback for a technology preview of a lighter version of Revit? If the answer is “Oh YES!” check out these links! 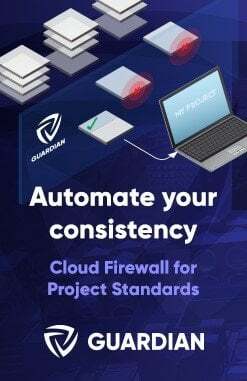 New free tool available on Labs for Revit! It basically allows you to bundle up a project for easy transmission to another party. 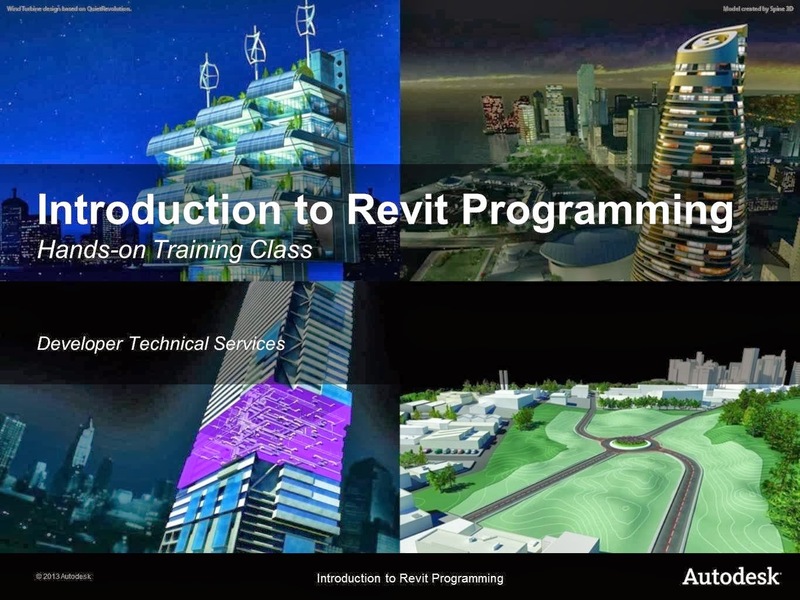 eTransmit for Revit is a technology preview of an add-in application for Autodesk® Revit® Architecture 2012, Autodesk® Revit® Structure 2012, and Autodesk® Revit® MEP 2012 software. Copy and detach a Revit model and associated files to a single folder for internet transmission. This removes the typical error messages when you copy central files using the operating system. Locate dependent files automatically and include them in the transmittal folder, reducing the possibility of error. All dependent files are automatically converted to use relative paths to ensure that the dependent files can be located by the model. Choose to include related dependent files such as linked Revit models, CAD files, DWF markups, decal images, and external keynote files. 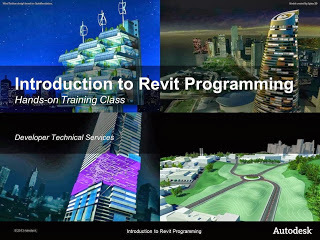 You can transmit any Revit (.rvt) model that has been upgraded to Revit Release 2012. Transmit models that are using file-based worksharing or server-based worksharing. eTransmit for Revit will also work with non-workshared Revit models. Some of the new features in Revit 2012 start to fit into place now (such as the ability to Import Linked CAD files). And here is some more info from the Labs page. View the eTransmit dialog box. Download the known issues document (PDF). using the Autodesk Labs Utilities BIM Family Toolkit. By downloading both the Inventor add-in and Revit Add-in you will be able to export the family data directly from Inventor and import it into Revit. You do not need to have both Inventor and Revit on the same machine.